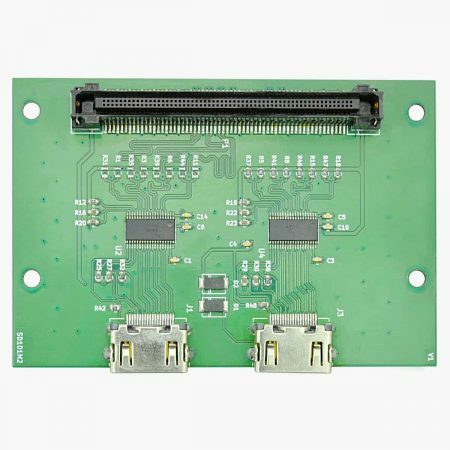 View cart “Galatea IP4776CZ38 HDMI Expansion Module” has been added to your cart. 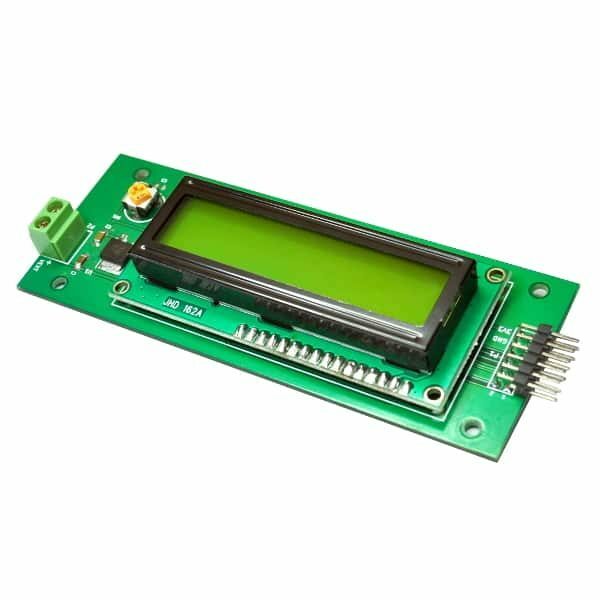 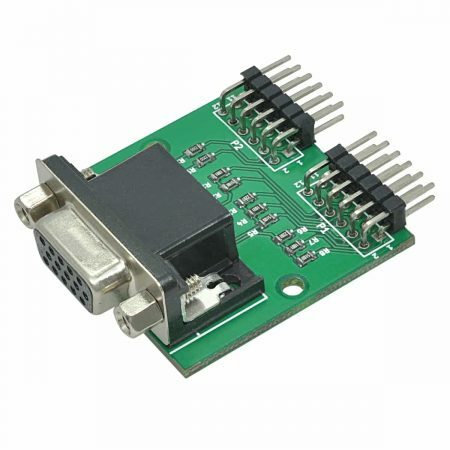 This expansion module features a 16×2 Alphanumeric LCD Module which can be added to your custom project using a 2×6 pin connector. 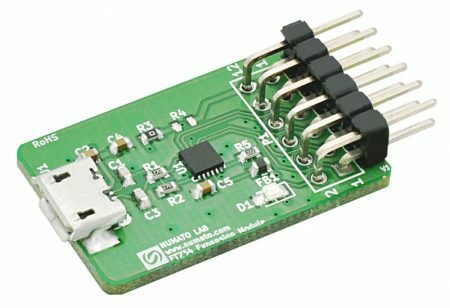 It is designed to be used with Numato Lab’s FPGA/Microcontroller boards featuring 2×6 pin Expansion connectors. 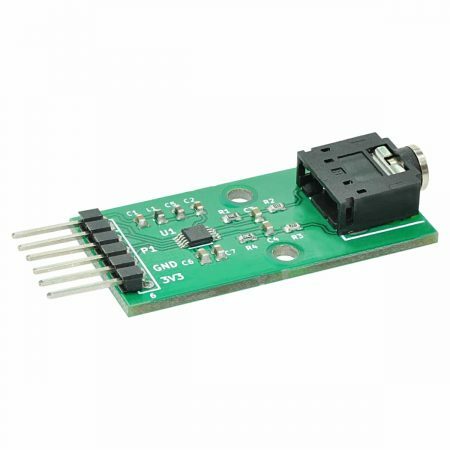 This module can be used with other boards as well by using manual wiring. 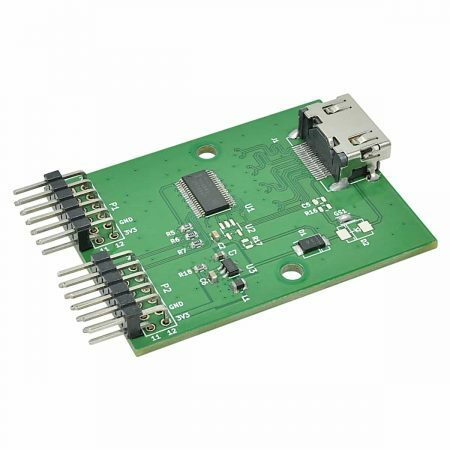 This product is compatible with most of Numato Lab’s FPGA boards.